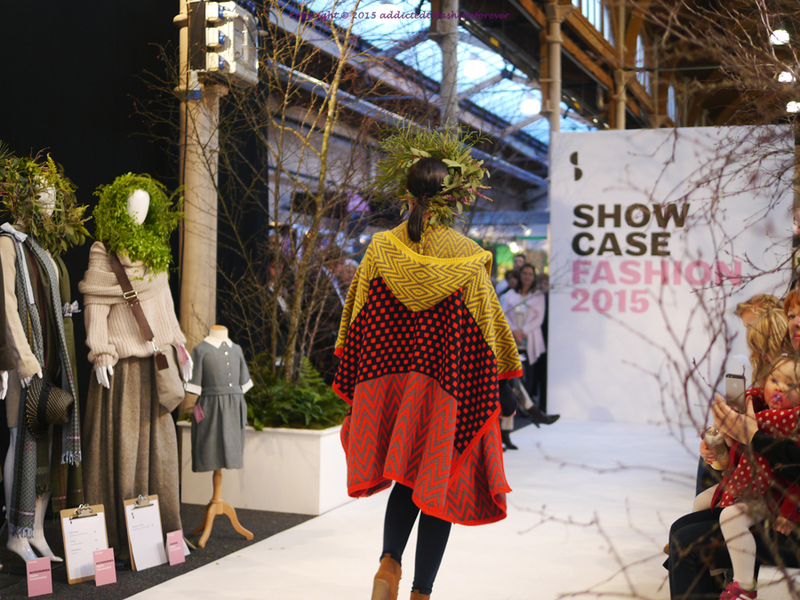 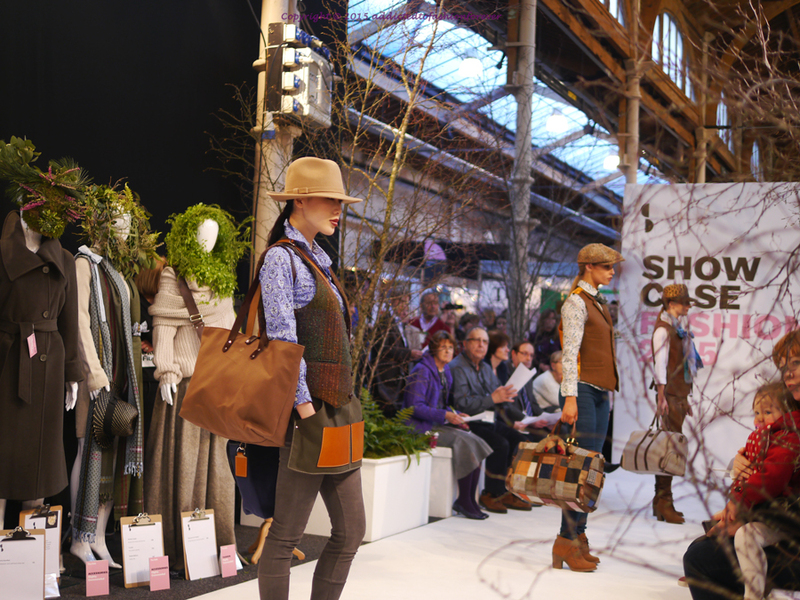 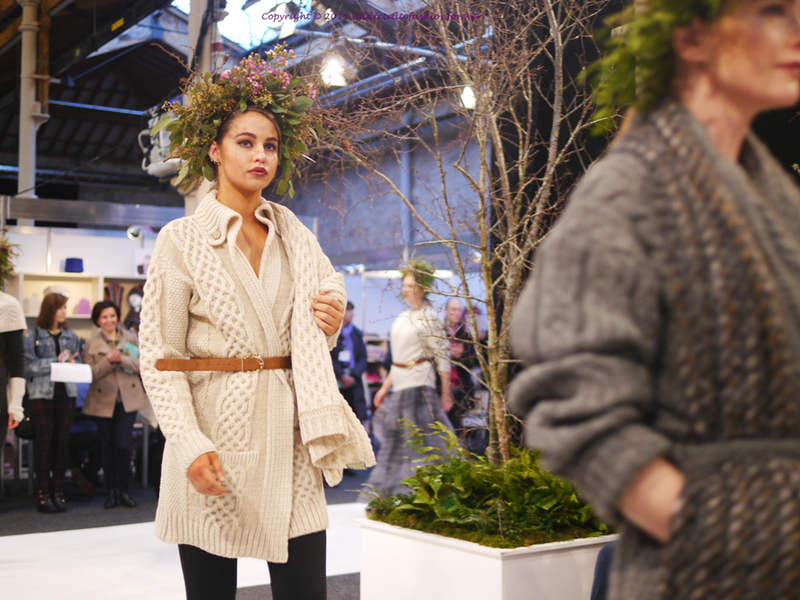 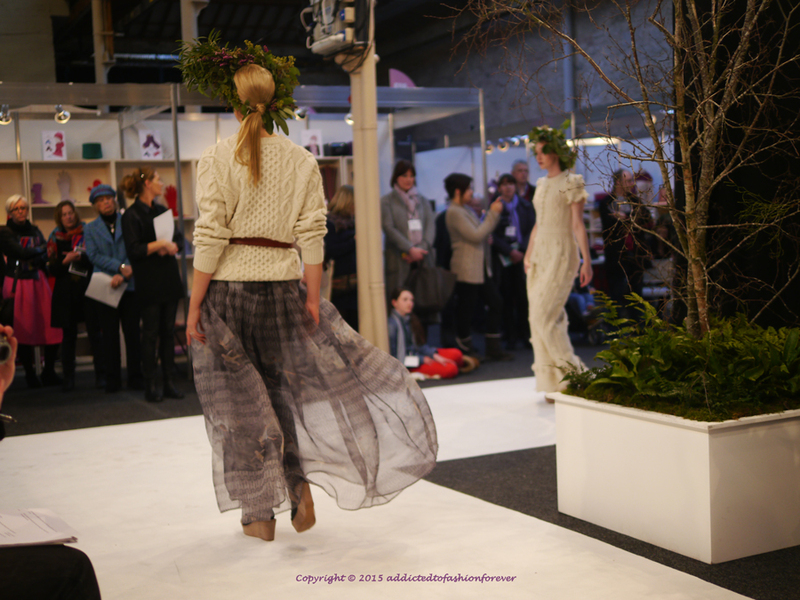 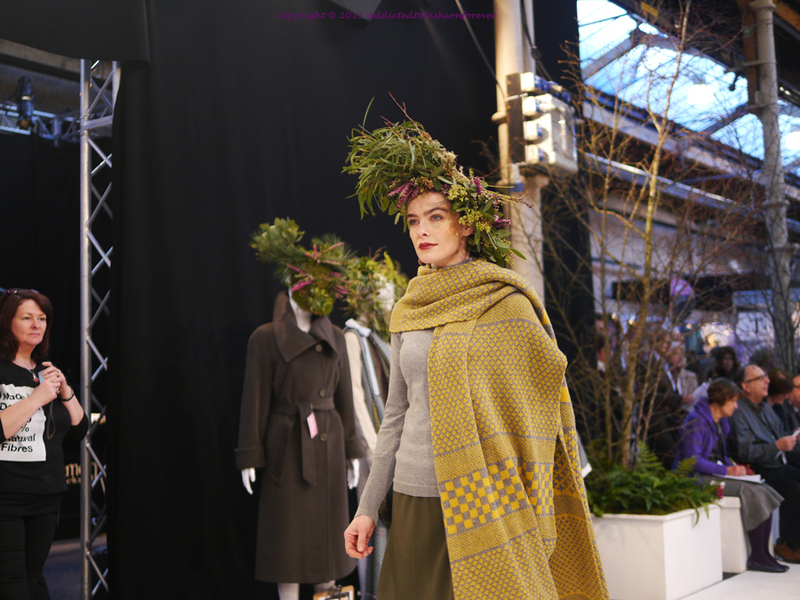 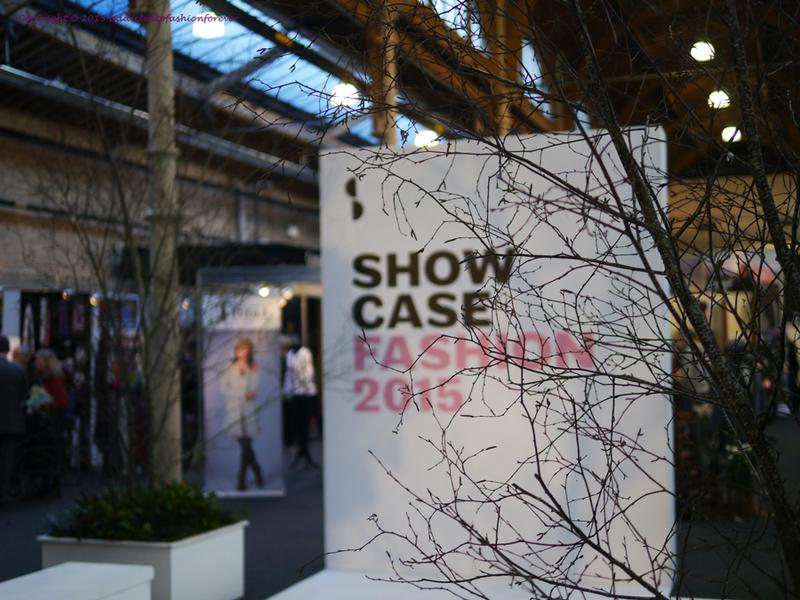 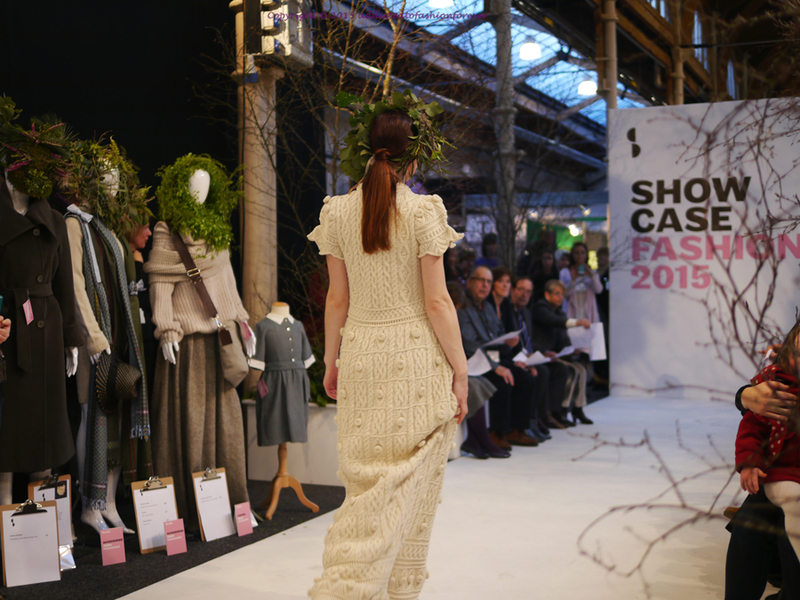 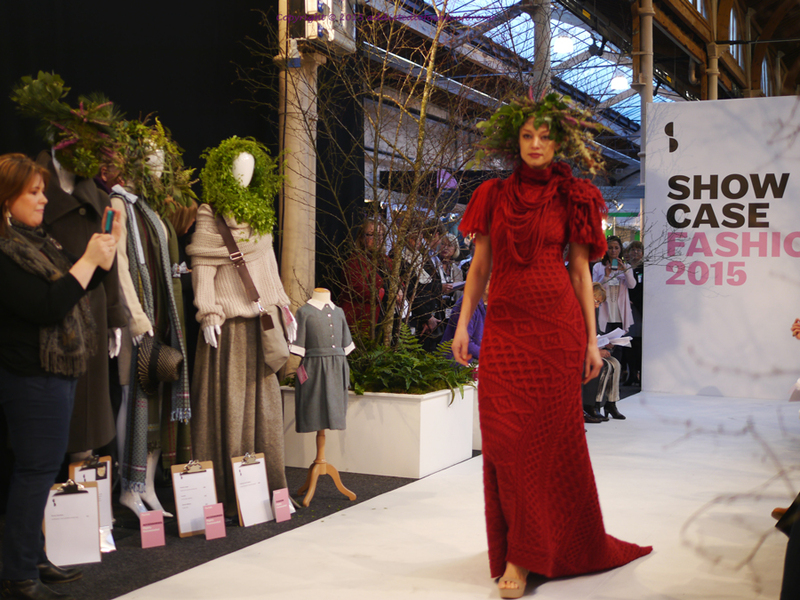 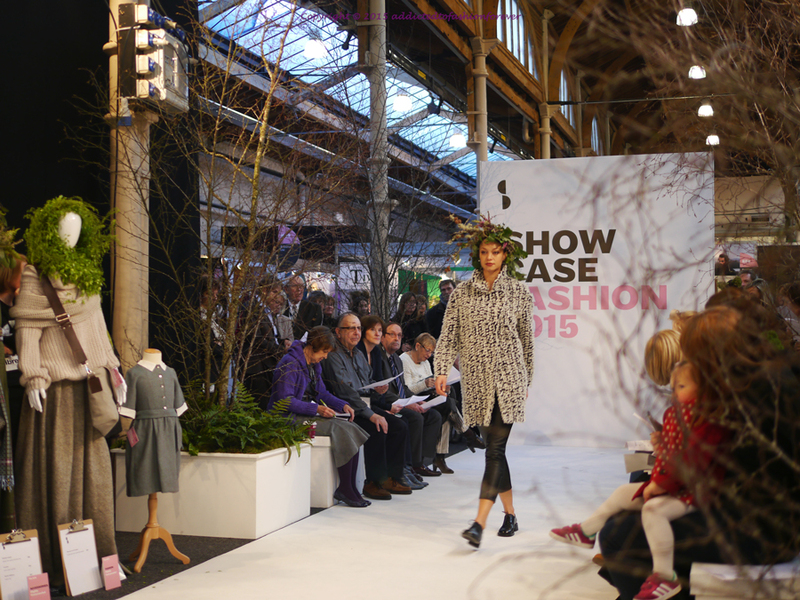 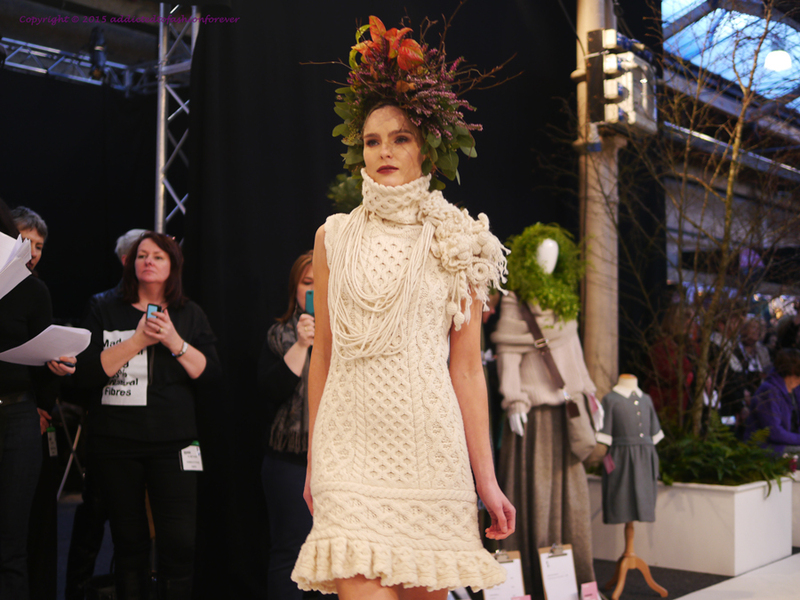 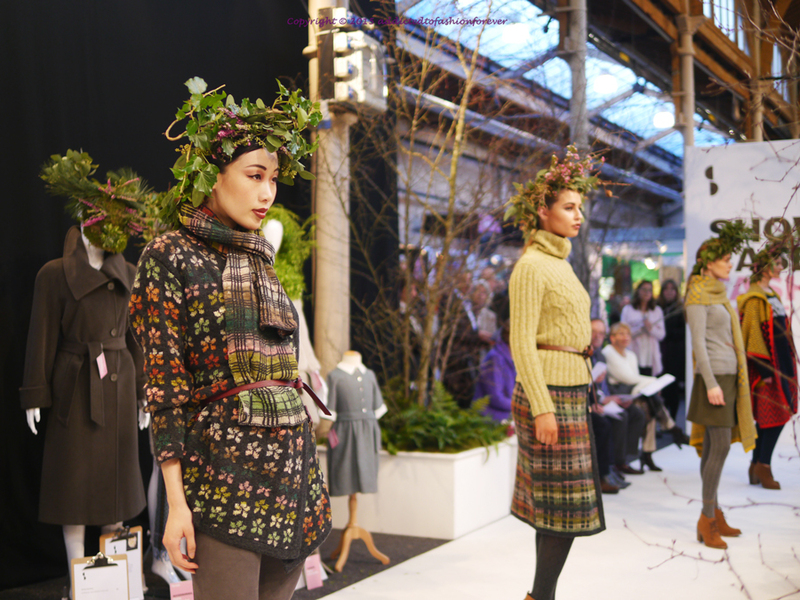 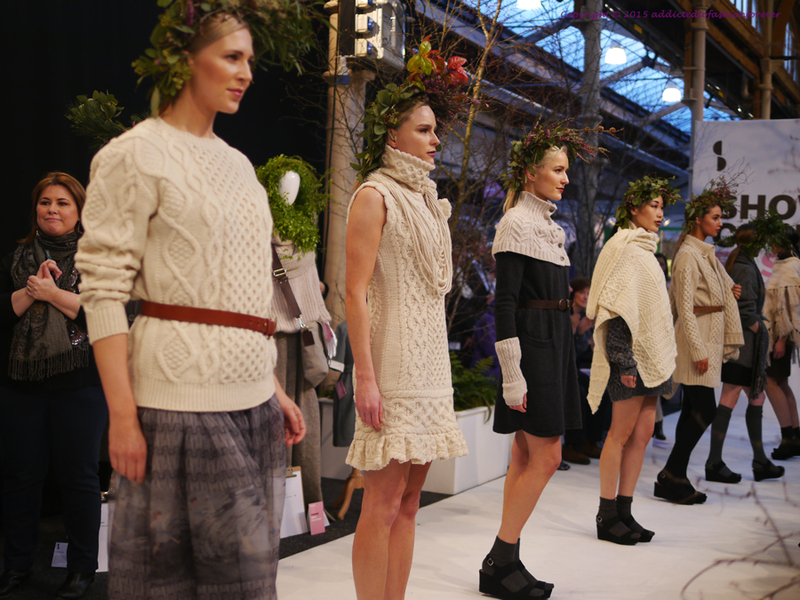 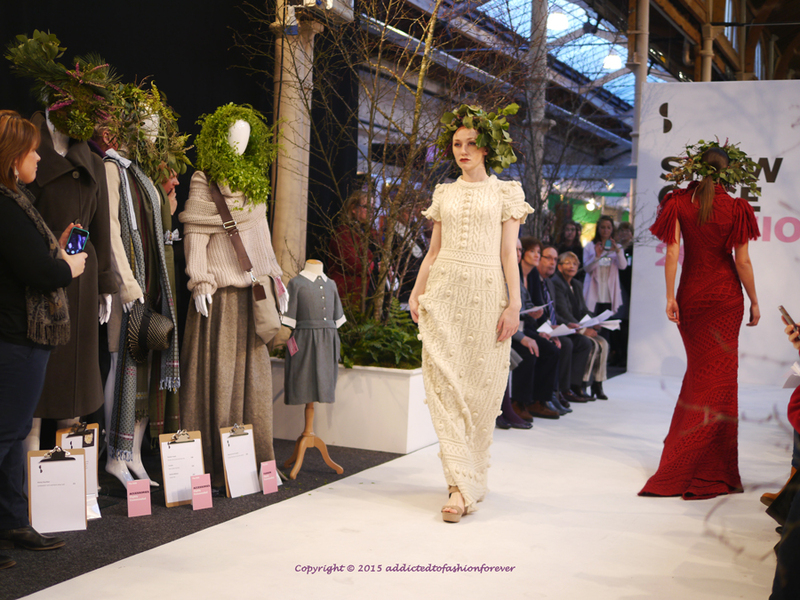 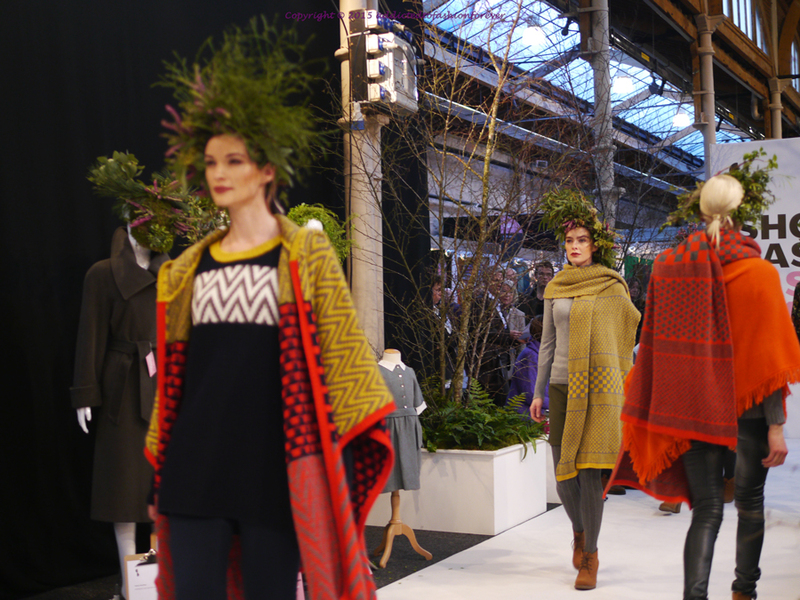 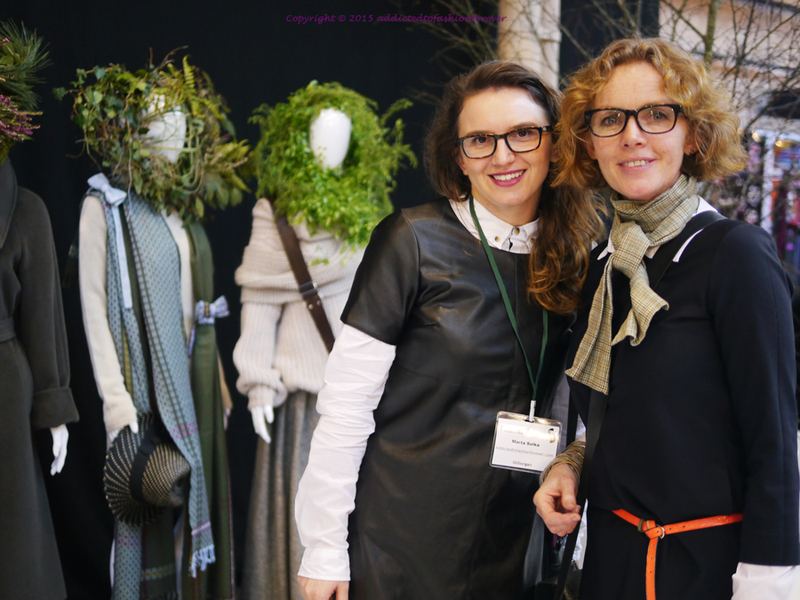 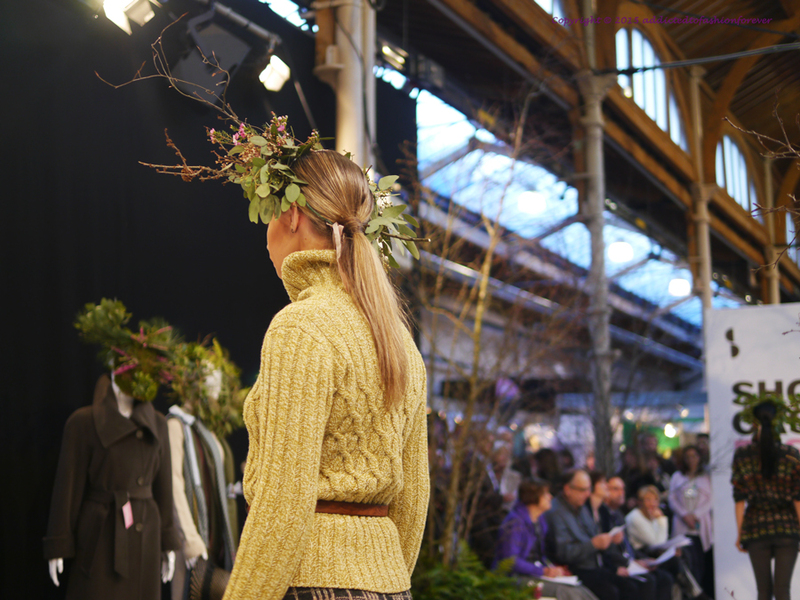 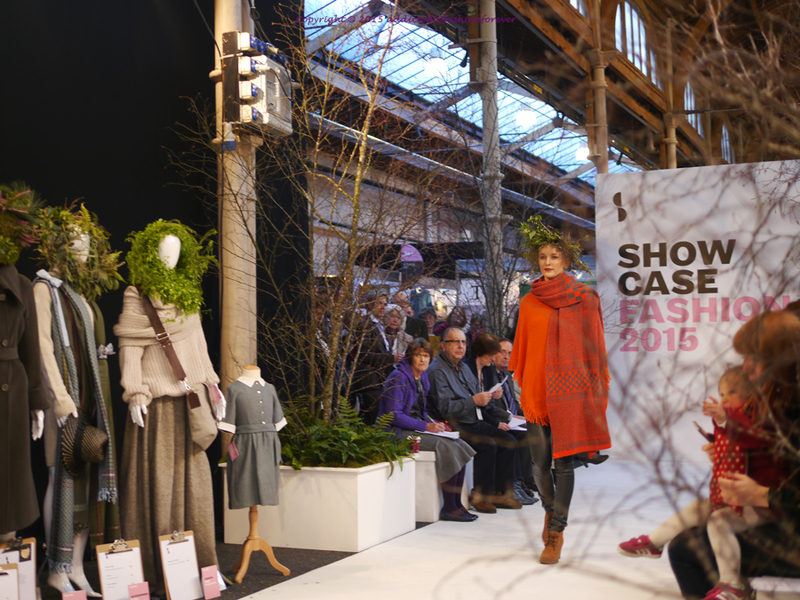 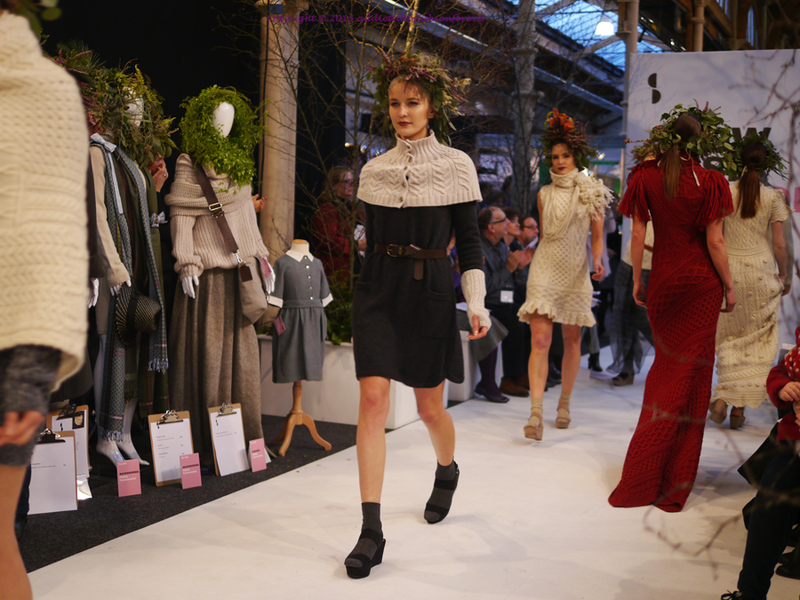 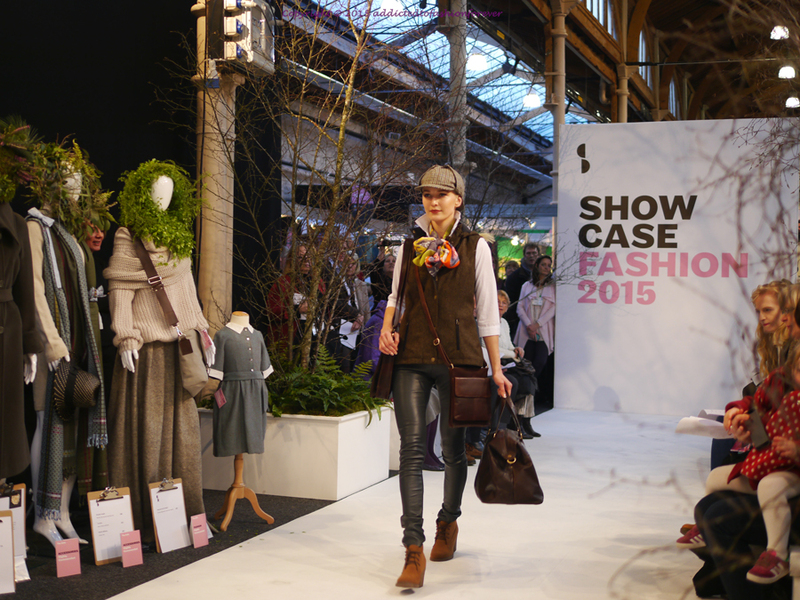 As always at the beginning of the year, also this January Ireland's Creative Expo took a place at RDS. 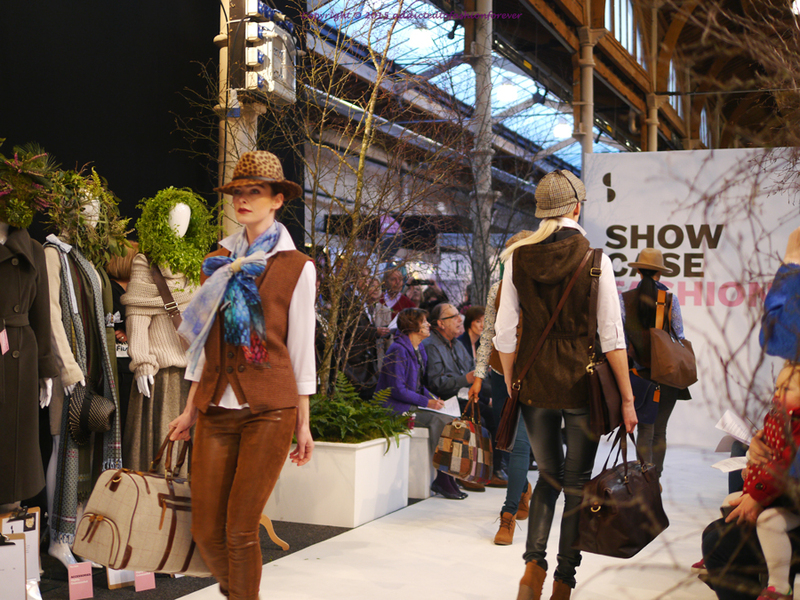 Between 18th and 21st of the month exhibitors from many countries presented there finest products (more on this soon in a separate blog post). 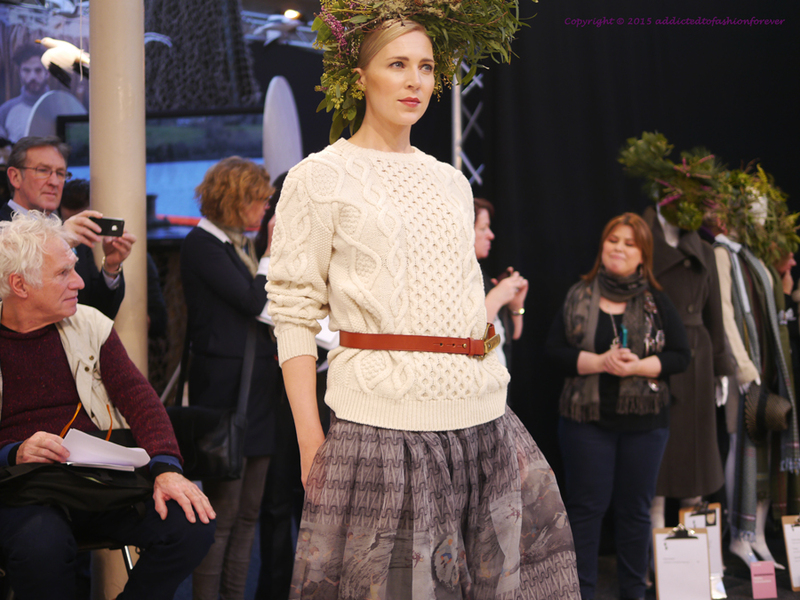 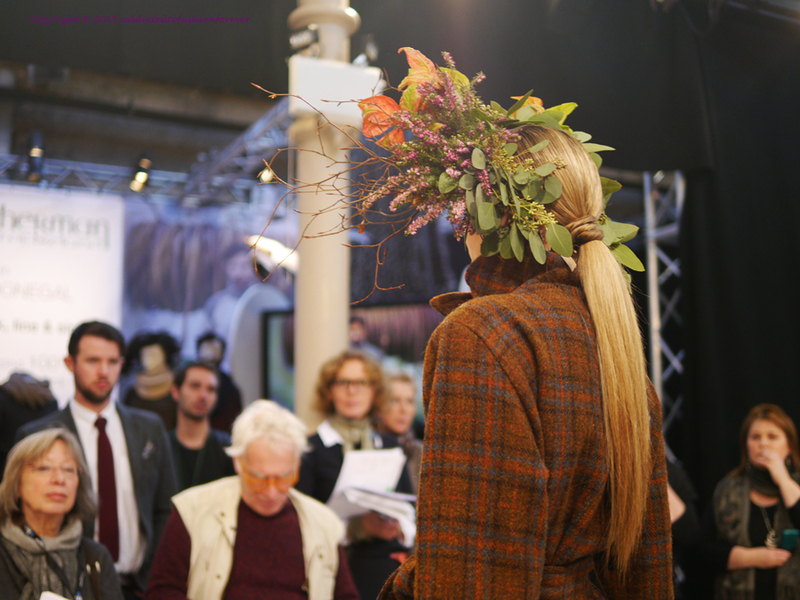 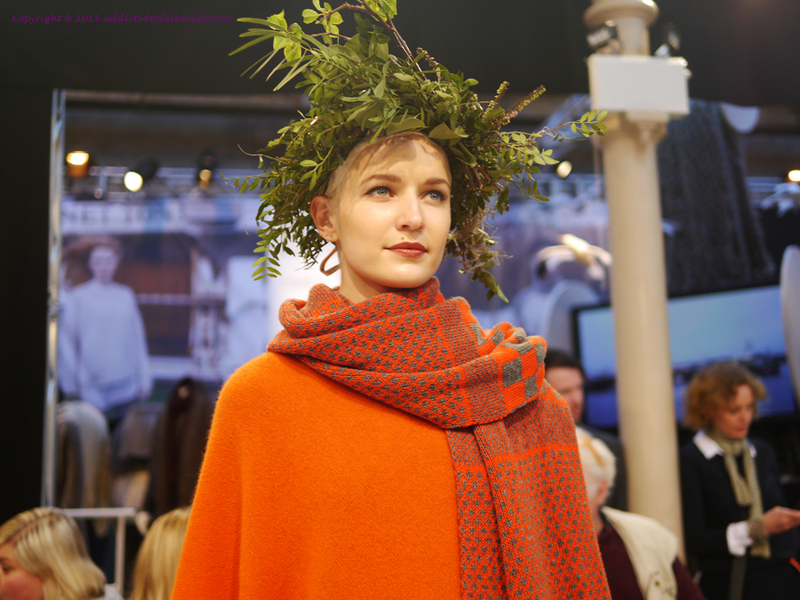 Fashion PR Sonia Reynolds, in collaboration with Appasionata Flowers and Michael Leong, have created spectacular Fashion Show based on clothes and accessories from, among others, Fisherman Out of Ireland, Ekotree, Maria Cardenas, Zoe Carol, Ireland's Eye Knitwear, Roisin Gartland. 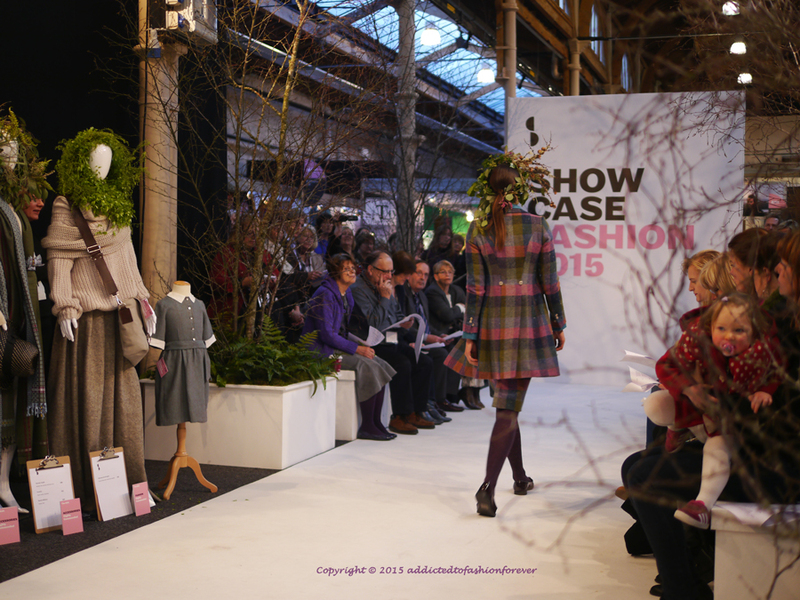 Here are a few pics from this fab show. 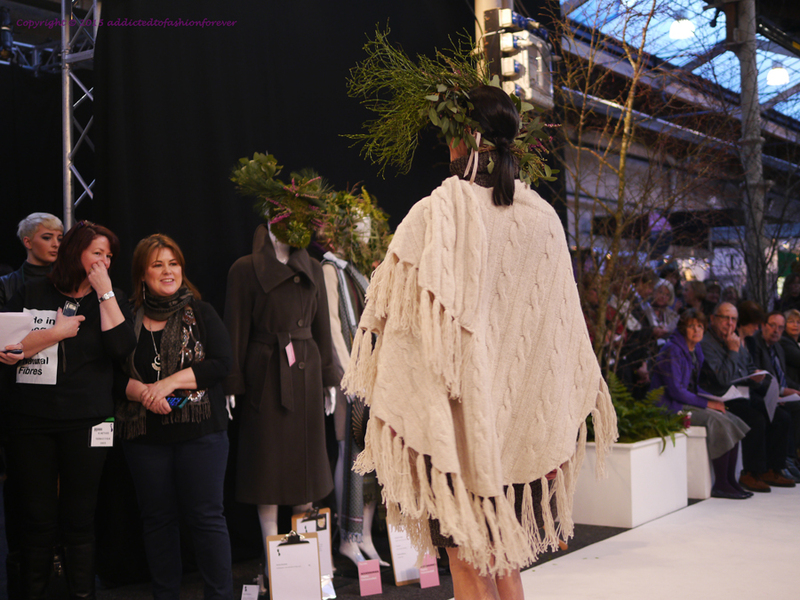 It's a shame I'll have to wait 12 months until the next one!